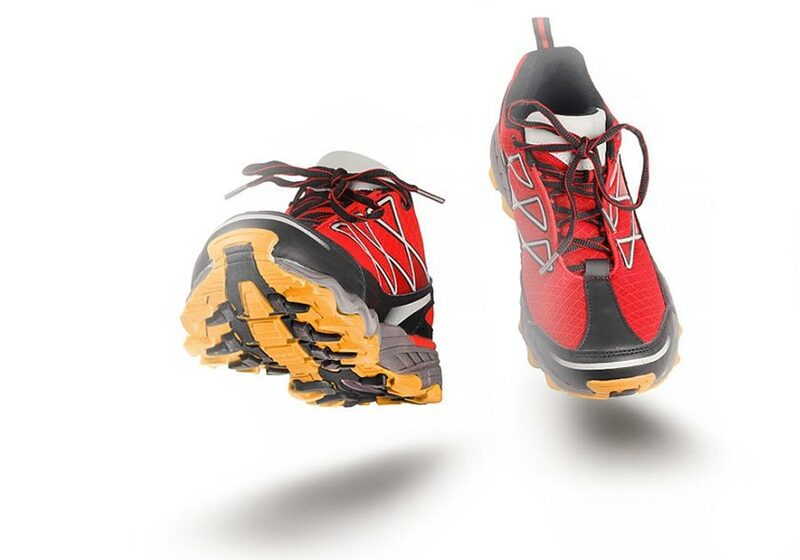 Feel great on your feet with these products. Our products are designed to help you care for your feet and legs. If you don't find something on this page, please contact us as chances are, we have in the clinic or we can even specifically order it for you. We will find the right shoes based on your foot type & custom order it for your feet for that perfect fit. We also stock a wide range of comfortable socks for all foot types. 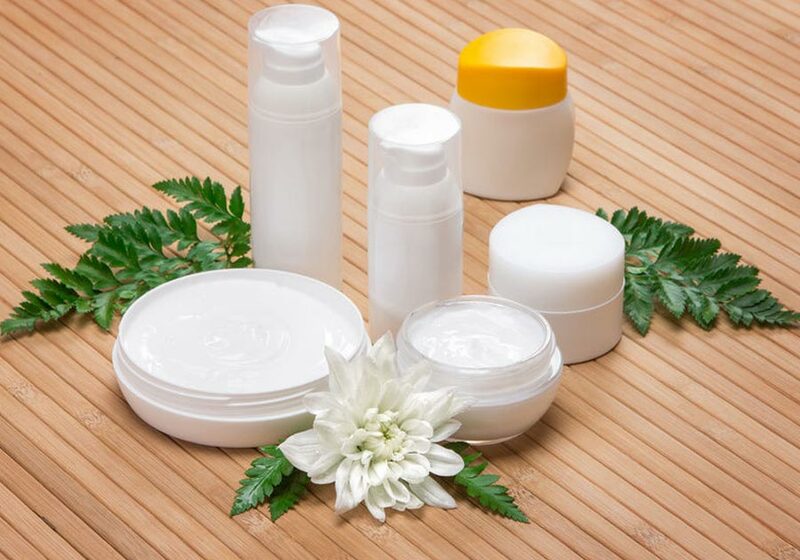 We have a wide range of antimicrobial & anti-fungal products to treat all types of skin conditions. 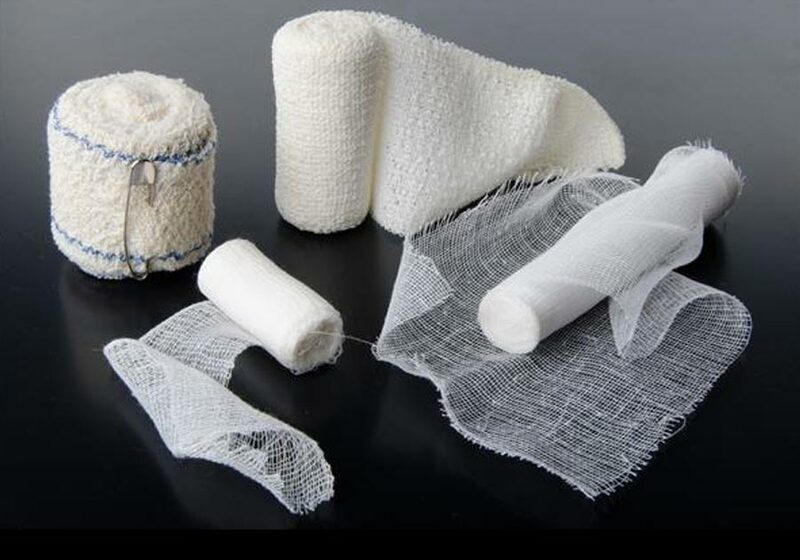 We have a full range of dressing types to care for any wounds and help you recover quickly. 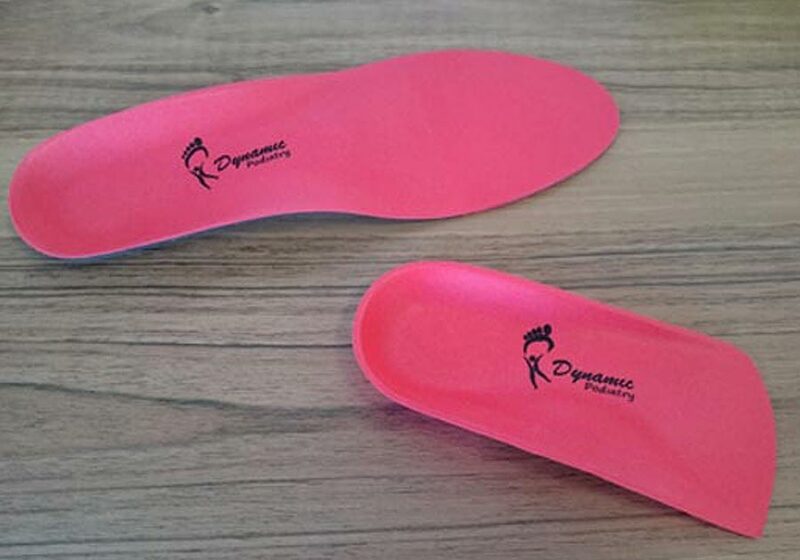 Providing the most comfortable orthotics and insoles is our speciality. You skin is important and deserves the best.